Polymerization initiators that are extensively employed in polymer industries are indispensable key materials in enriching our lives. Polymerization initiators are chemical compounds used at the polymer synthesis and a number of studies have been reported. 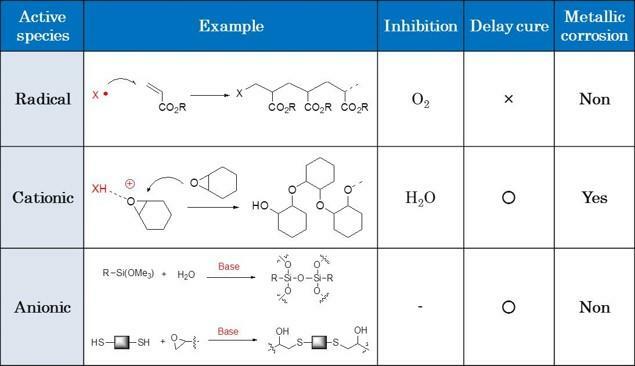 Optimal initiators are chosen properly depending on the type of polymerizations reactions. The initiators have active species in their chemical structures and active species are generated by external stimulation such as heat or irradiation. Therefore, polymerization initiators are one of functional materials. The initiators that will be employed are depended on the type of monomers, reaction conditions, purpose of use for polymers, and so on. Consideration for the role of functional polymer and engineering plastics in recent years, the initiators are also required having higher functional properties. FUJIFILM Wako provides several types of initiators as commercially based on a lot of experiences from mg to tons. Custom syntheses of initiators are also available.